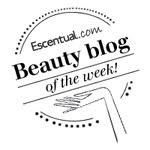 BeautySwot: Happy New Year 2012! 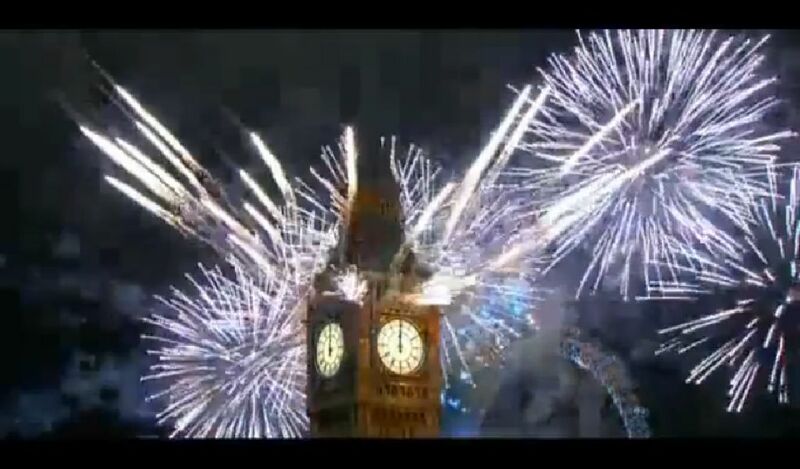 First of all I just want to say how incredible the New Year London fireworks display was, best ever in my opinion. I cannot believe that it is 2012 already, didn't 2011 go fast? 1. I aim to increase my fruit and vegetable intake - As I am allergic to many tree fruit I need to cook the fruits before I can consume them, not just pick them from the fruit bowl like most people can do. So I foresee a year of many baked/steamed/boiled fruit. 3. My last resolution is to spend more time on my hair. Try out more products to find the products that bring health and shine to my hair and make it generally more manageable.I also plan to visit the hairdresser more often than I currently do. Last year I said I would spend more time writing. In 2011 I introduced a Friday Column to BeautySwot which created an outlet to write about various subjects and also allowed me to write fiction in the form of short stories which I enjoyed writing immensely. This year the Friday Column will continue. Thank you all for your support in the last year and I look forward to you all returning this year for more beauty, spa and afternoon tea related news, reviews and much much more. Happy New Year hope 2012 is a great year.